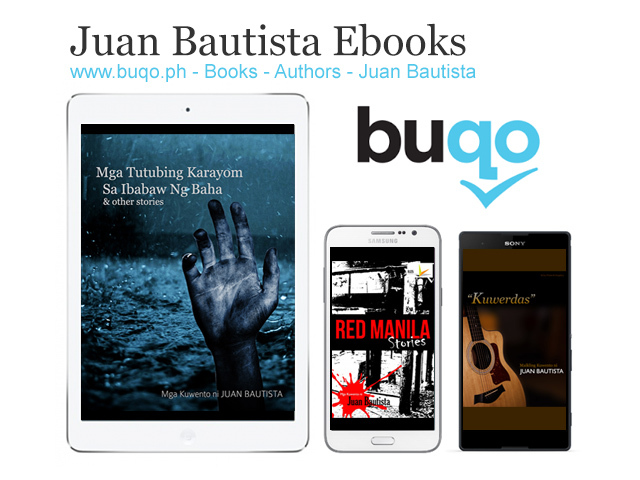 Dear readers, I’m glad to inform you that my ebooks are now available on Buqo! Just install the Buqo App on your Smartphones and Tables and enjoy shopping ang reading ebooks. For more information, please visit http://www.buqo.ph/ .